A match made in v-neck sweater heaven. 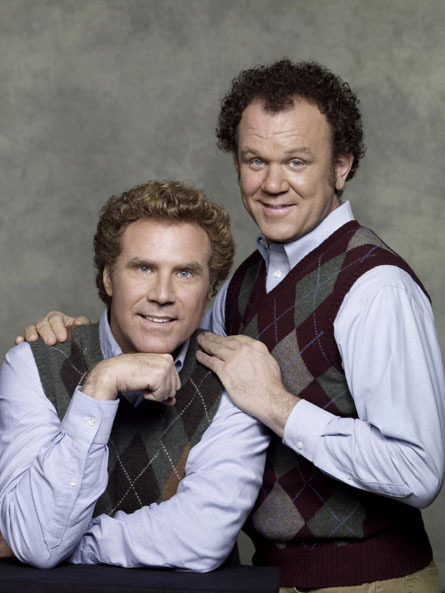 If you’re weird and don’t know the reference… Step Brothers. 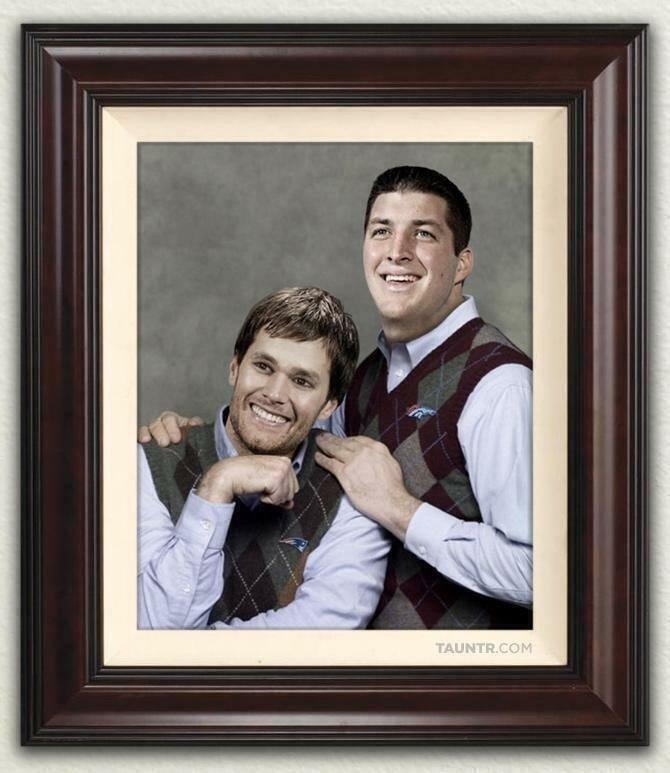 This entry was posted in Football, NFL and tagged Patriots, pats, Tim Tebow, timmy tebow and tommy brady, Tom Brady. Bookmark the permalink.